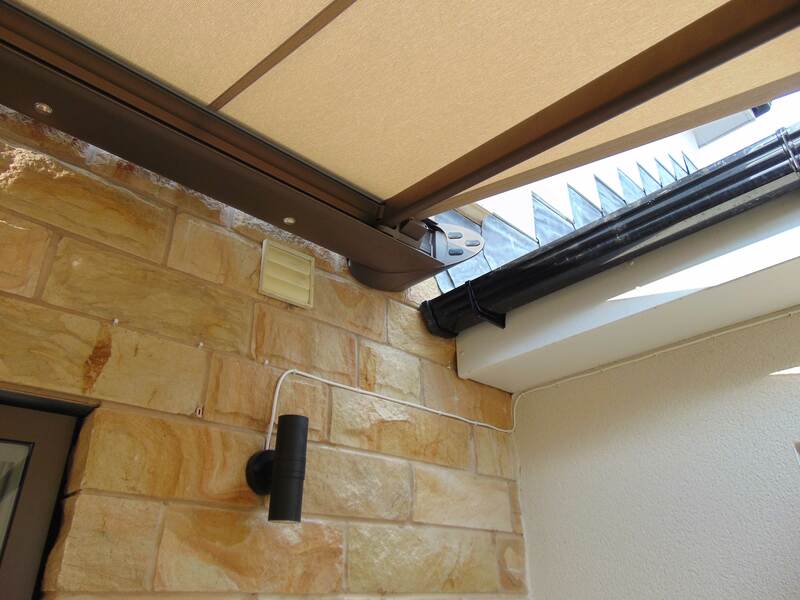 The Zenara awning is the very top end of the Weinor range. 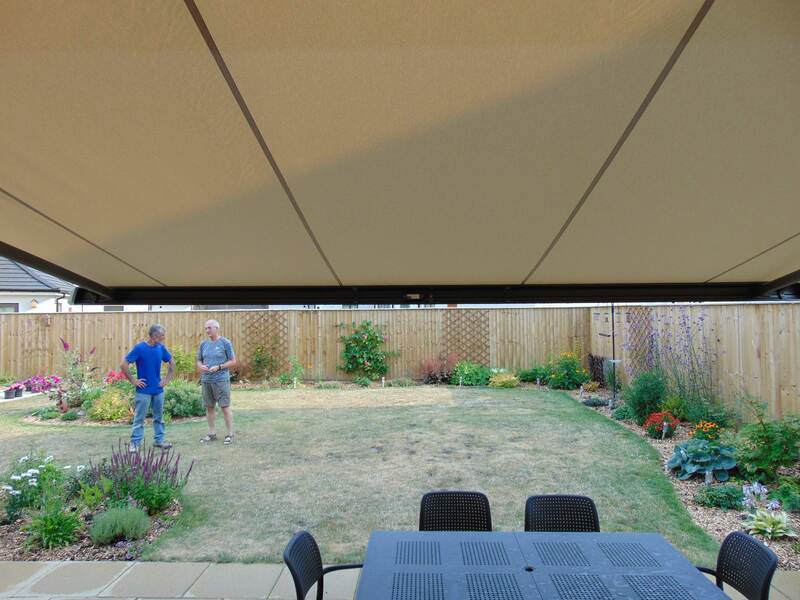 This unit dimensions are 5mtrs wide/4mtr projection and comes in at a whopping 100KG. 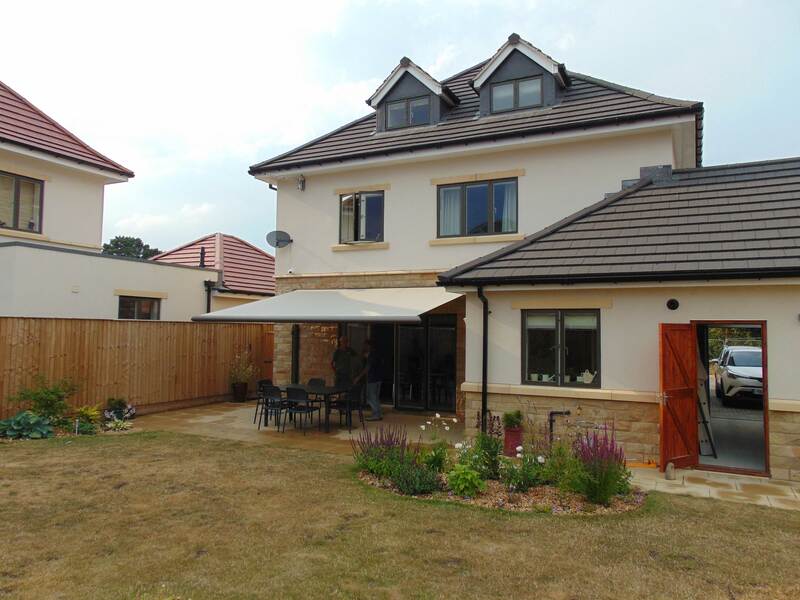 The Integrated LED lighting and Quadra Heating system along with the Paravento Side screen bring this installation up to the really exclusive level..
An amazing addition to an already beautiful home! 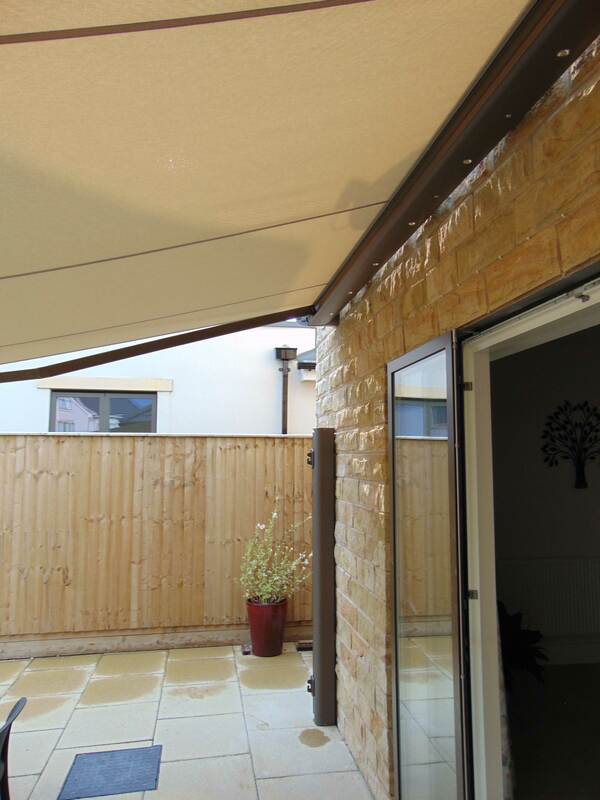 Alcas are a family run business with over 20 years experience in the exterior solar protection market (awnings). 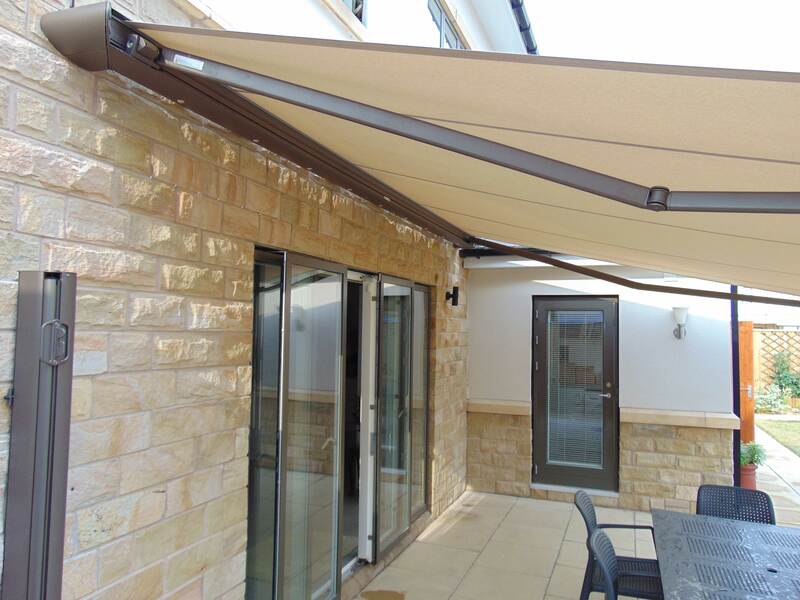 We aim to provide our customers the highest quality awnings available and guarantee a personal dedicated touch you can only get with a reputable local company. 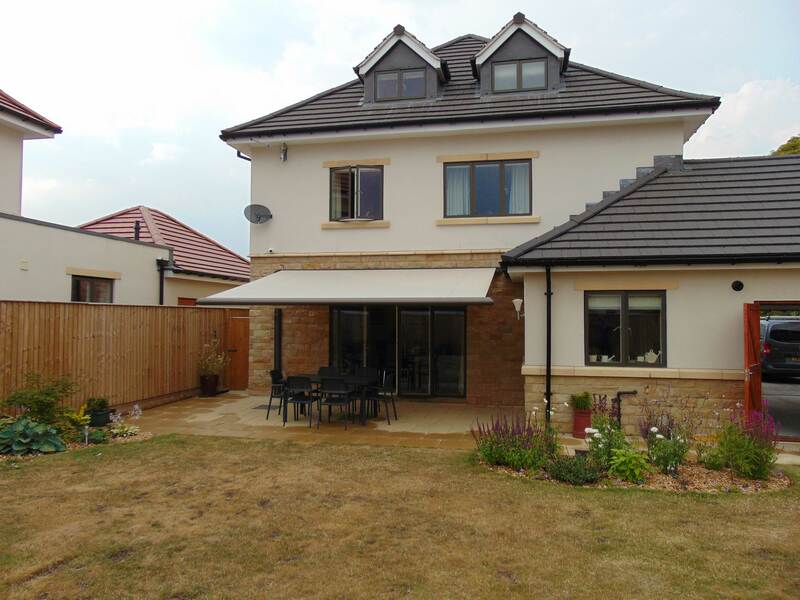 The Weinor awning system is the best system on the market - All Weinor awnings are built bespoke to your exact specifications - imported direct to us from their purpose built manufacturing plant in Cologne, Germany and installed at your home within a 3 week time scale. Coming in a range of full and semi cassette systems with options of 56 colours and offering a massive range of over 400 different designs of solution dyed acrylic fabrics. 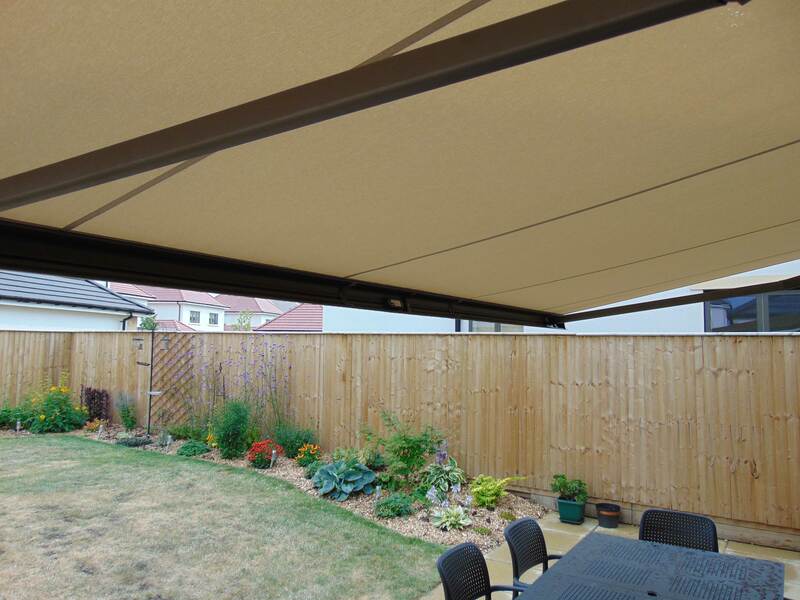 A 5 year product guarantee and a 10 year fade guarantee on the fabric are standard.